In the fast food industry, which is notorious for high employee turnover rate, robots have started taking over the jobs at the grill, flipping more than 150 burgers an hour. This technology, while a huge time and money saver for the employers, is threatening to put workers out of jobs. Flippy is a six-axis robot, arm-fixed into the restaurant’s kitchen floor which takes over the afternoon shifts at Caliburger in Pasadena, California. The trend was first started by a fast food restaurant in California where a robot worker named flippy was introduced behind the grill to flip almost 150 burgers in an hour – a significantly higher speed than most other fast food joints which utilize human labor in the kitchen. Flippy is overall much efficient than its human counterparts since it doesn’t need to be paid a salary or bonuses – it also doesn’t take paid sick leaves or require any other benefits that human employees would. That’s because Flippy isn’t an employee; it’s simply a robot designed by Miso Robotics with only a single purpose in its life: to flip burgers. The Pasadena-based fast food joint has installed an electronic ticketing system to make it easier for the bot chef to understand orders and watch quantities accordingly. According to a report by Washington Post, human employees place the burger patties on the grill and Flippy takes over the job of flipping them when one side has finished cooking and take them off after they’re done. AI Taking Away Our Jobs? The clever technology used in Flippy makes the bot easy to detect the difference between raw and uncooked meat. 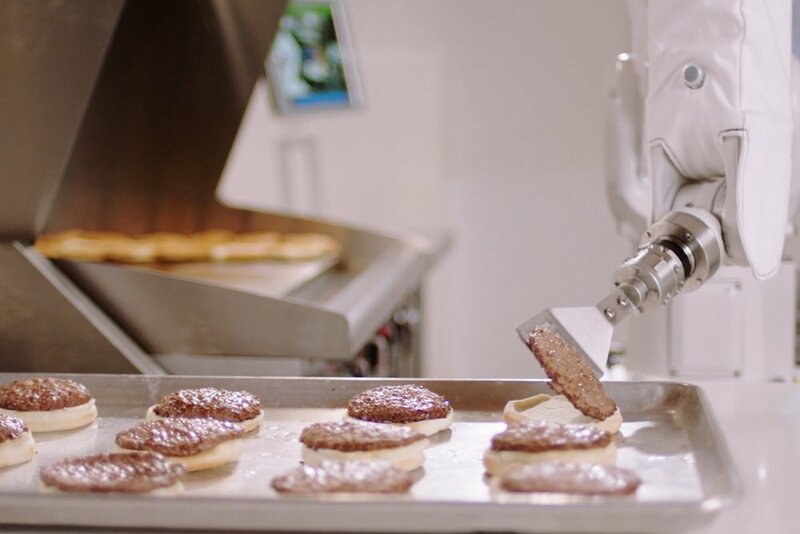 Whenever the patties are placed on the grill, the robot arm uses its regular and thermal vision through the cameras fitted inside it to determine if the patty is raw or cooked. The same technology also ensures that all patties are evenly and perfectly cooked. Even though Flippy isn’t capable of working independently in the kitchen and requires other humans to operate it, the new robot technology is only the beginning of what’s to come in the fast food industry. 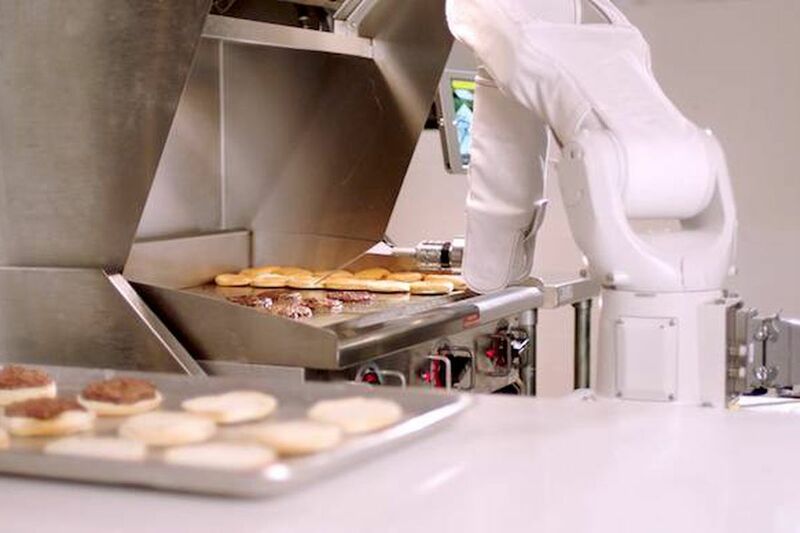 Robots like Flippy could pose a threat to the livelihood of more than 3.8 million people in America who are currently working in fast food chains. 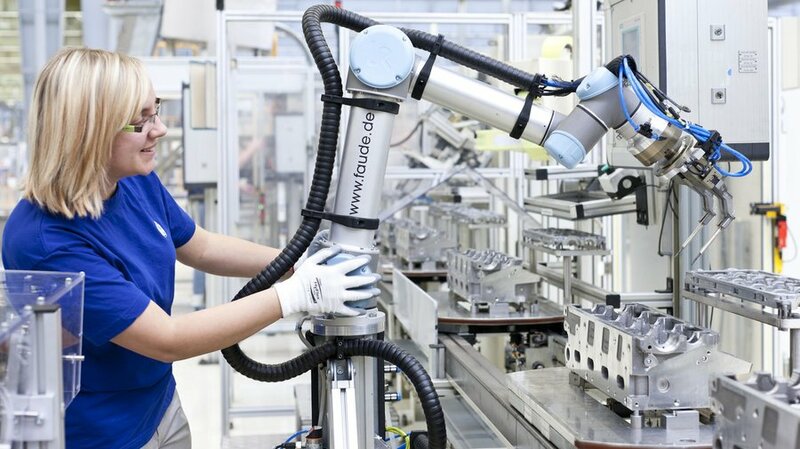 A recent report by Harvard University has shown that technology has already begun replacing humans in many job sectors, and by 2030, almost half of the workforce in the US could potentially be replaced by robots. Almost 80 per cent of the jobs in manufacturing sector have already been lost to technology in the past three decades and experts are predicting that the job displacement will soon spread to other industries as well, including food and retail. 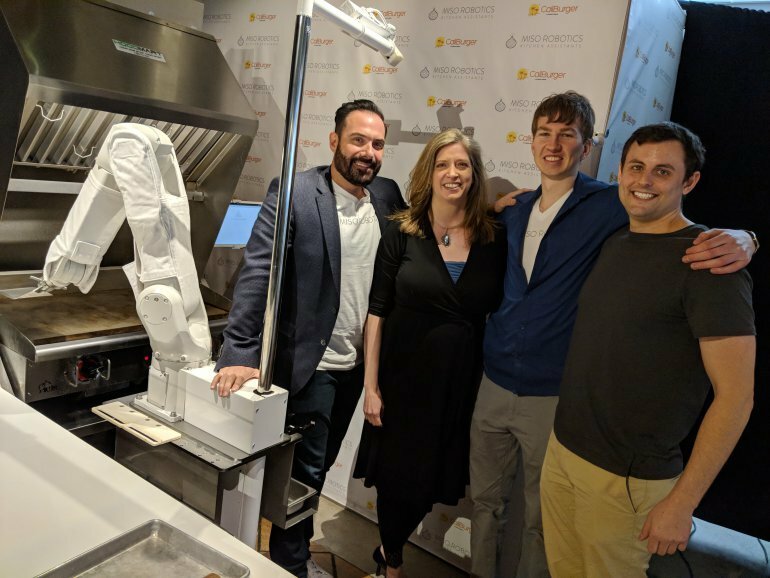 However, the creator of Flippy and CEO of Miso Robotics, David Zito, is more enthusiastic about the idea of introducing cutting-edge technology inside restaurants to save businesses more time and money while making the job easier for employees behind the counters. Zito says that the food culture is extremely social and interactive which is why it wouldn’t make sense to replace human employees with emotionless robots. People will always have a place in the industry, from serving food to creating menus and delivering orders, but everyone needs an extra hand to help them with their jobs – that is where robot helpers like Flippy come in, whose job isn’t to replace the employees, but to actually assist them. Zito explains the motivation behind the genius startup which is on a mission to provide restaurants with more robots to help in the kitchen by saying that the increasing demand for food has put a lot of pressure on restaurants. To fulfill the orders, employees are expected to work more than humans which leads to over-exhaustion and high turnover. Flippy is only meant to work alongside the employees in the kitchen and take over mundane, time-consuming tasks like flipping burgers while the staff can focus on more important duties such as customer service and interaction. Zita says that the startup will start delivering Flippy robots to fast food chains around the country in less than six months. Each robot is expected to cost around $60,000. Do you think robots are meant to make our jobs easier or are they slowly taking them over?